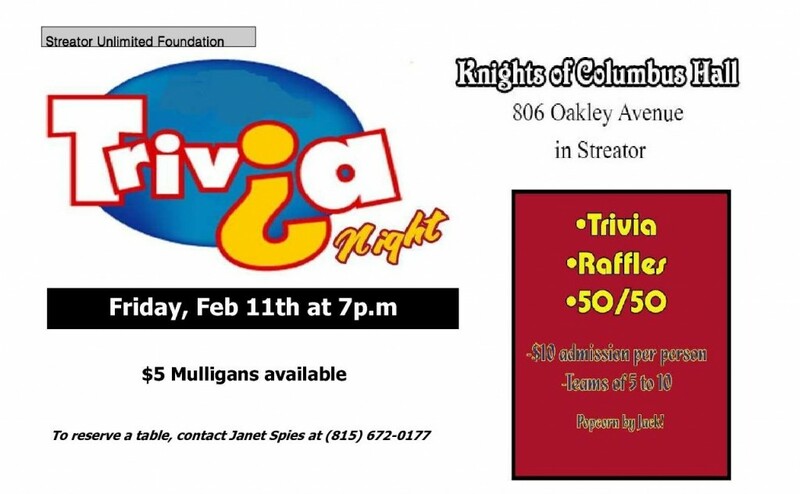 SU Foundation Trivia Night February 11. Always a lot of fun. Please get a team together and support the Foundation.